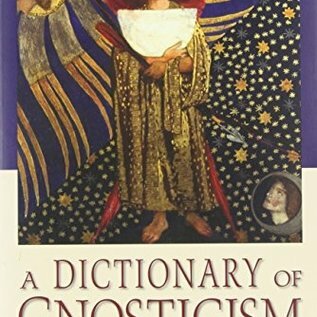 A Dictionary of Gnosticism is a scholarly yet accessible guide that covers the people, mythology, movements, scripture, and technical terms related to this pre-Christian Western religion. It contains nearly 1700 entries, from Aachiaram, an angel in the 'Secret Book of John to Zostrianos', a third-century Gnostic text, and is a reliable reference for the Nag Hammadi library and other Gnostic texts. 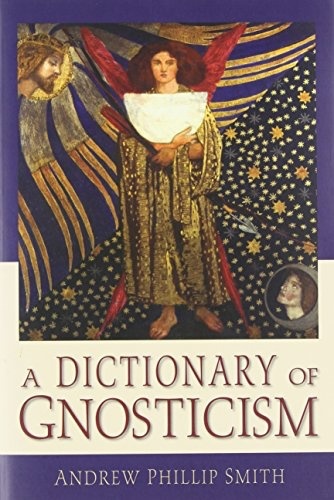 An introduction explains who the Gnostics were and provides a whirlwind tour through the history of this captivating movement.